Up and over garage doors represent the best, not just in appearance, but also in terms of safety, security, durability and convenience. 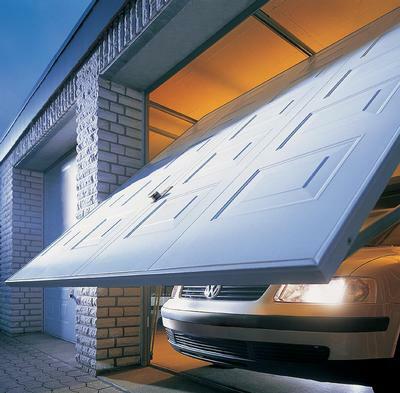 At GarageDoorsRUs our range of incredibly popular up and over garage doors are mounted on tracks that run across the ceiling of the garage and support the door as it conveniently glides smoothly up and out of the way. Also, thanks to the huge variety of styles, colours and materials of up and over garage doors, you are sure to find the right one for your home. The gliding opening mechanism that operates the up and over garage doors makes them a perfect candidate for automation. 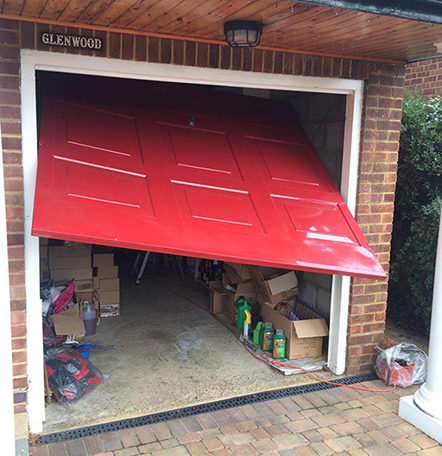 This is especially true of heavier or larger garage doors, such as the ones on double garages that come with an electric opener as standard. 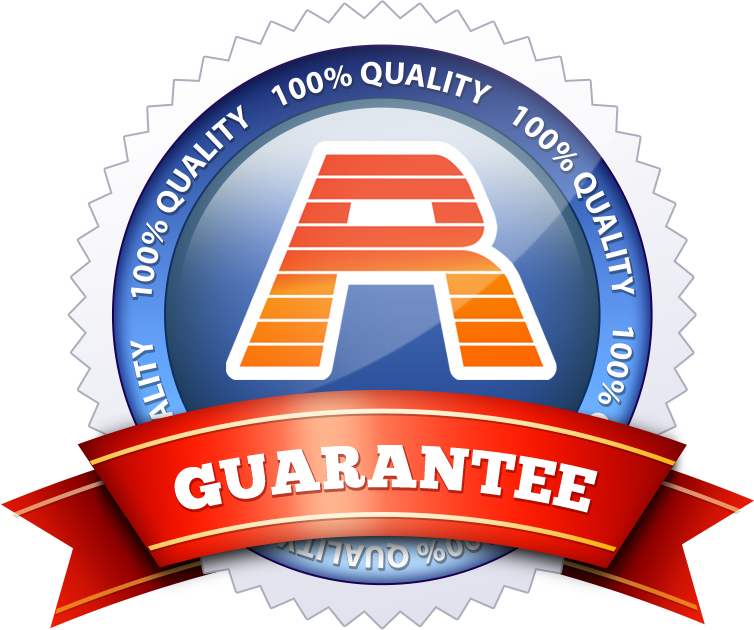 GarageDoorsRUs are specialists in converting existing up and over garage doors to automatic garage doors, we have been doing this for over 25 years and all of our work comes fully guaranteed assuring you of trouble free operation for years to come. Up and Over Garage Doors bring Security! There are many benefits to up and over garage doors which all contribute to their popularity such as safety, durability and convenience but one of the main benefits has to be the high levels of security. These doors are fitted with multi-point latching providing several locking points ensuring your garage, it’s contents and your home are fully protected.